Portfolio — Spread Good Co.
Digital Production— create and design landing pages for launches to drive customer interaction. Funnel Creation— build funnels, steps, and incorporate proper software integration to build promotional funnels to drive list growth. Digital Production— work directly with digital editors to produce daily nutrition and food articles. Edit code, photos and digital assets on articles, landing pages and homepage to ensure content is up-to-date and user friendly. Recipe Editing— review recipes for grammar, readability, and style guide standards. Write descriptive recipe headnotes for SEO and reader interest with pertinent nutrition information. Content Updating— select top-performing and relevant content to feature on the homepage. Write headlines and introduction paragraphs on landing pages. Article Syndication—produce syndicated articles daily for both EatingWell.com and AllRecipes.com to feature relevant content and drive more traffic. Website Production—: manage and troubleshoot all website assets. Executive Assistance— provide Executive Assistance to respond to email inquiries and blog comments. Project Management— develop and maintain systems for concurrent client deliverables including research reports, presentations and social media posts. Content Editing— edit blog content and titles, and perform keyword research to improve SEO value. Branding Support— with first round of logos from a designer (that she was not happy with), brought Kate through a logo branding exercise to transform her ideas into feedback,. From that, the designer created her perfect logo. Website Production— created a website from scratch wito best represent the brand. Established website standards to align with the new logo. Designed the user experience and implemented implemented solutions to solve business goals. Online Business Operations— implemented online booking software to save her time and miss less appointments. "I was overwhelmed by the process of representing my Massage Therapy/Yoga business online. I had heard about the wonders of online booking, but whenever I attempted to create a website I would become frustrated, confused and ultimately just give up. Jillian + Spread Good Co. helped me by translating web design/marketing language into terms I could more easily understand. She listened patiently to what I envisioned and then helped me articulate what design, colors, layout etc. would best represent my business. The result moved me to tears of gratitude! 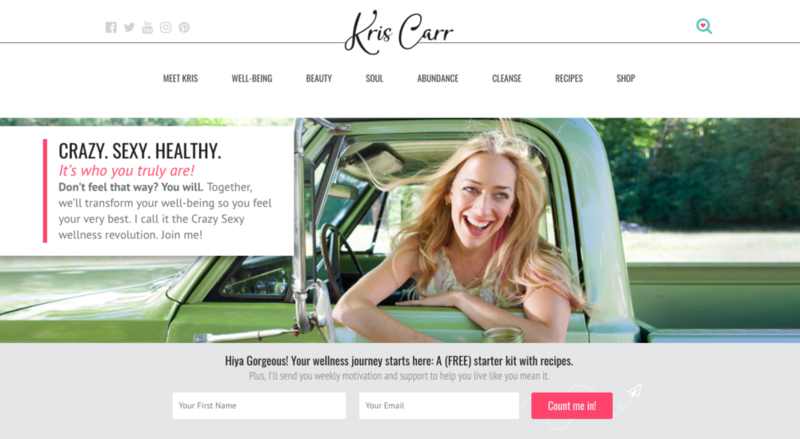 Website Creation—completely redesigned her existing website. This included: a new logo, site map, brand new content, content strategy and development, and a new design to position Dr. Littlefield as a leading expert in her field. Online Business Operations— added online resources and patient paperwork thew new website to save Dr. Littlefield and her team time and resources. 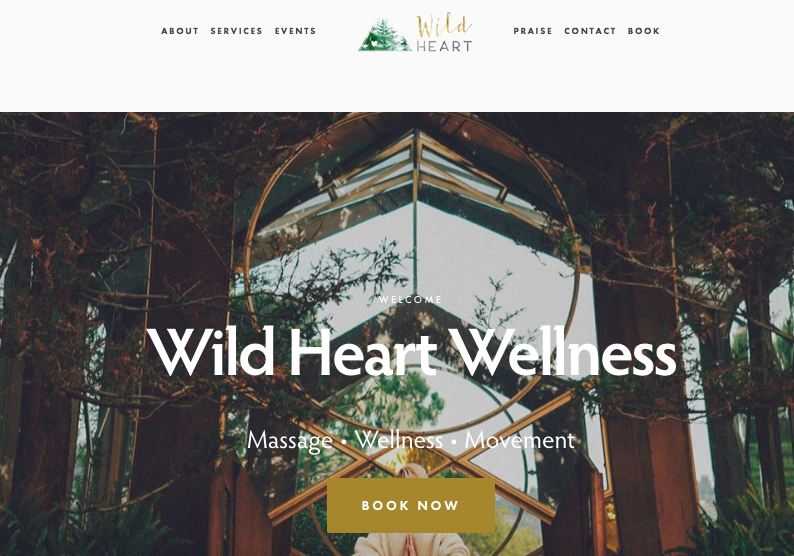 Website Creation—created a brand new website to reflect her new brand, allow potential clients to clearly understand her practice, and contact her to book appointments. Branding/Logo Direction—worked with Bridget and a logo designer to bring her vision to life!